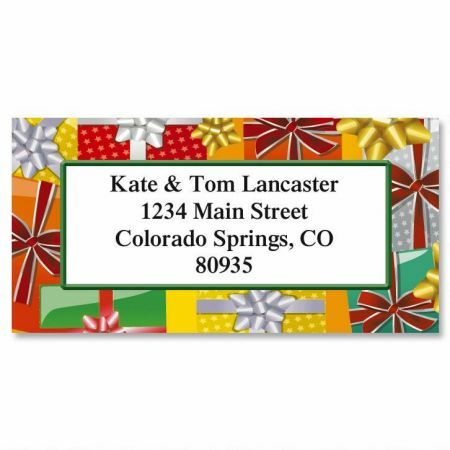 Six vivid holiday-design borders surround your name and address or message, turning a festive spotlight on your pesrsonalization! We'll print your return address labels with the name and address, message, or information you choose. 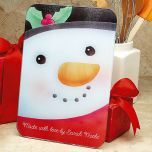 Each set includes 144 self-adhesive 1-1/8" x 2-1/4" address labels.